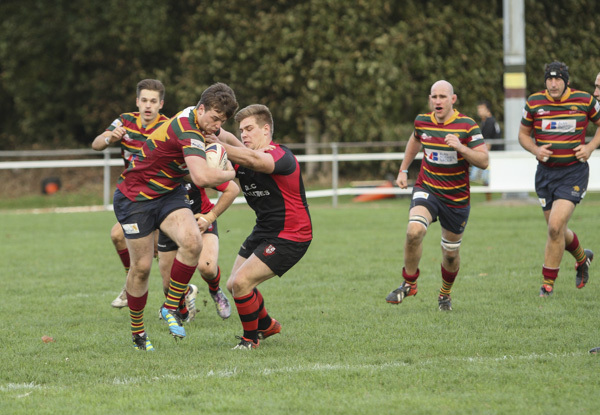 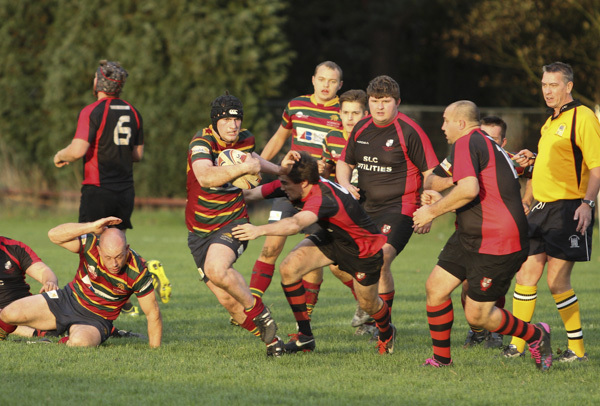 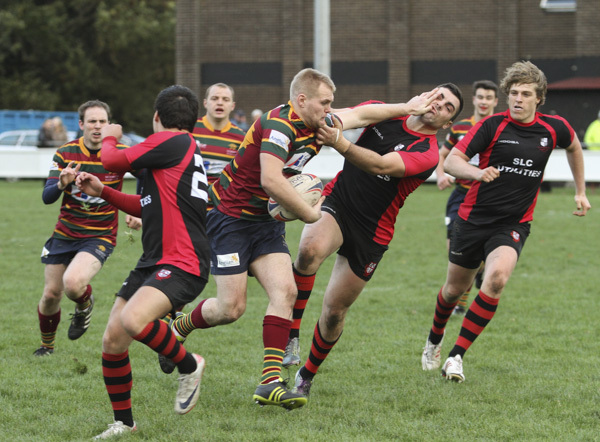 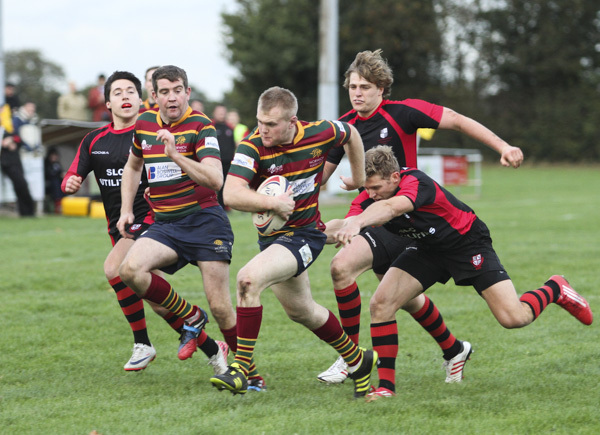 After last week’s win the RFU Intermediate Cup, Norwich Rugby Club were hoping they could continue their winning ways in the league, taking on tough outfit South Woodham Ferrers. 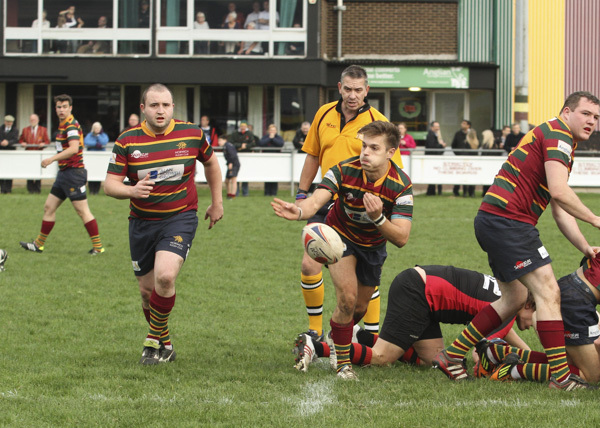 The game didn’t start as the Anglian sponsored team would’ve hoped as they conceded a try early on. 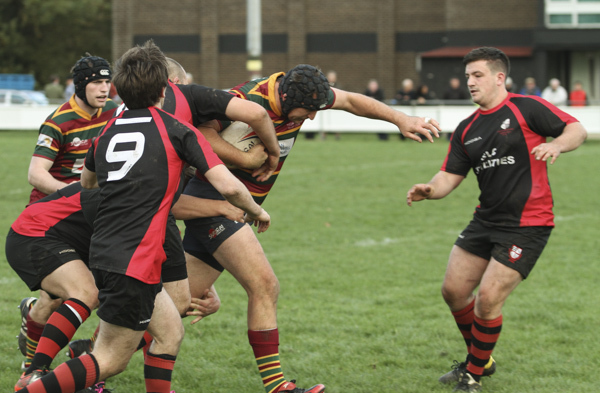 Despite Mickelthwaite’s penalty kick, it was the visitors who continued to pile on pressure and dominate the scoring, grabbing another try and conversion. 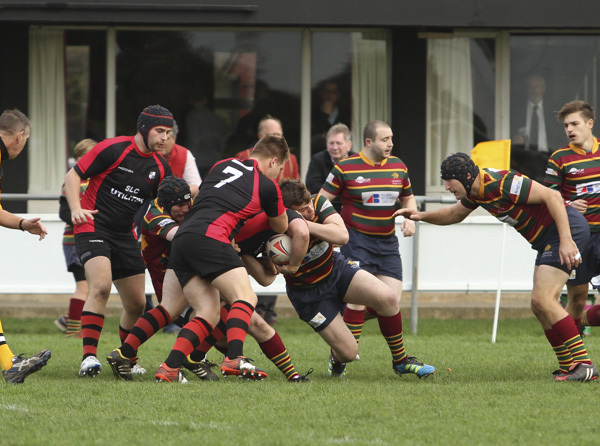 After a serious injury to a South Woodham Ferrer’s player and a half an hour delay to kick off the second half, South Woodham scored another try and again it was converted. 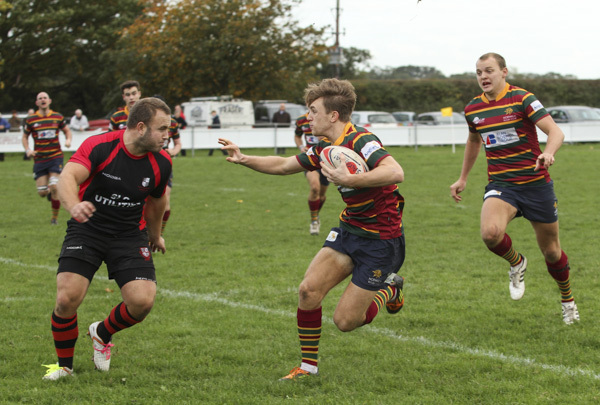 Norwich did put up a battle to get back in the game scoring a try after some great play between Wheater and Walker; Micklethwaite converted. 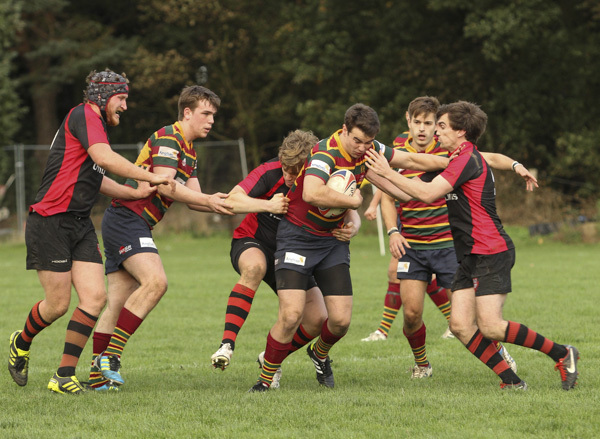 However, it was not to be as the Ferrers managed to grab two more tries before the final whistle, winning the game 29-10.